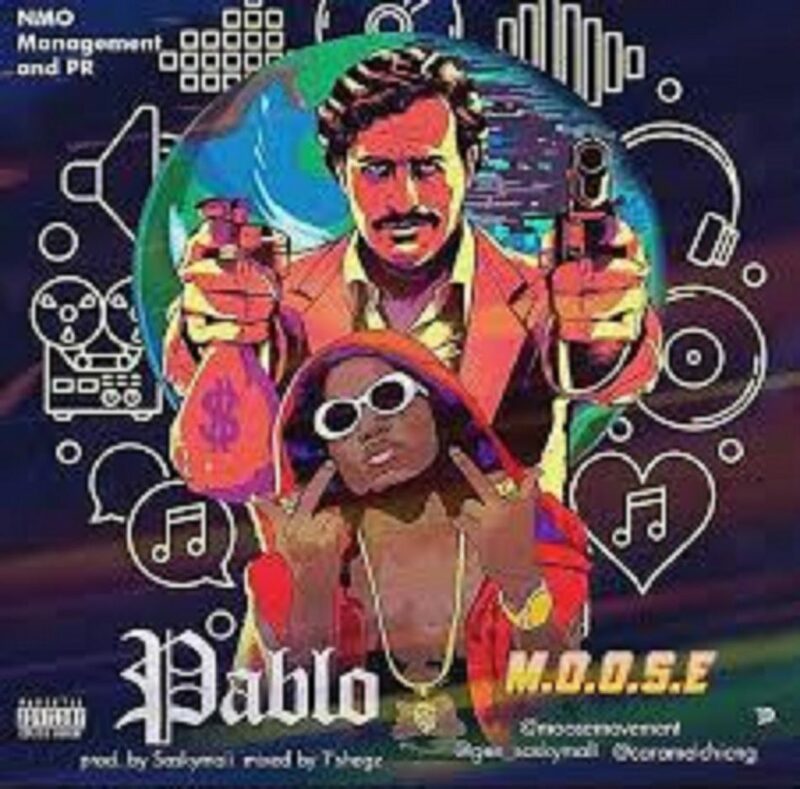 New song Pablo from Moose is making waves here at LagosJump Radio. 23 year old Aruna Abdulkabir Olanrewaju aka MOOSE, is the Golden Break Through (GBT) Winner at Loud n Proud, a monthly talent platform for upcoming and aspiring artists. He has released his Much talked about single entitled “Pablo”. Moose is signed under the NMO Management ….